I spent some time thinning the soundboard down this week. Started with a hand plane but finished it up with a scraper. I love the look of the wood and I'm now hearing the bell like sound when you tap the soundboard. 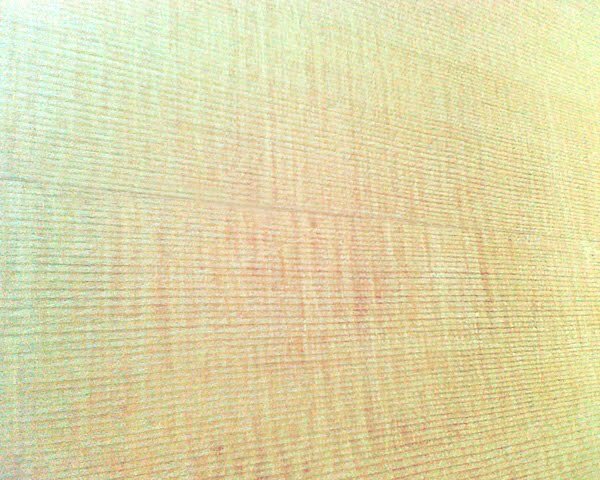 Also, once I scraped the spruce, the medullary rays (also known as cross silking) really show up. 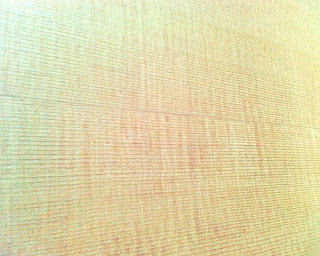 As shown in the photo below (the lines running perpendicular to the grain). These marks often show in better quality boards and I was happy to see them! 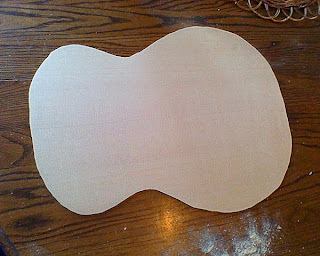 I was pleased to see how tight and uniform the grain is as well. This photo is blown up large and the total area is probably about 2 - 3 inches. 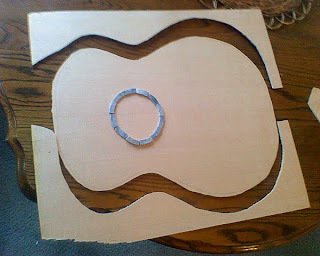 I drew out the shape of the soundboard and rough-cut it out. 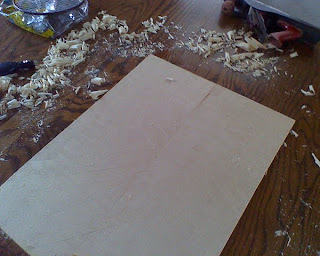 I placed the Petoskey stones on the board – all cut to rough shape and took this photo. I did sand all of the PS pieces down closer to finish thickness after this photo was taken.